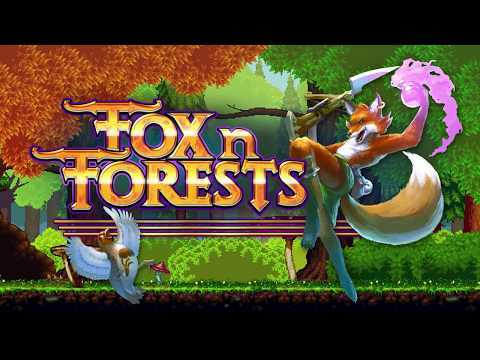 FOX n FORESTS is a game that was completely off my gaming radar early in the year, but once I discovered the trailer it caught my attention. Games with foxes as the main protagonist seem to be on an uptick, but regardless of that observation (that I find funny), what is presented in FOX n FORESTS is a mechanic that I don’t recall ever seeing. Players are able to switch to different seasons throughout levels, which unlocks secrets and changes how the levels are played. You are tasked to discover the mystery of the 5th season. Bonus Level Entertainment built this game off of a kickstarter, which continues to show that kickstarter works for creating interesting games. With so many upcoming games, there’s no doubt this potential 16-bit style graphics gem may have escaped your radar. Keep your eyes on this. STAY is another one of those potential hidden gem, due to so many other games being crunched in for the month of May. STAY is about a man that is put into a room with just a computer to communicate, a concept that I find very appealing. 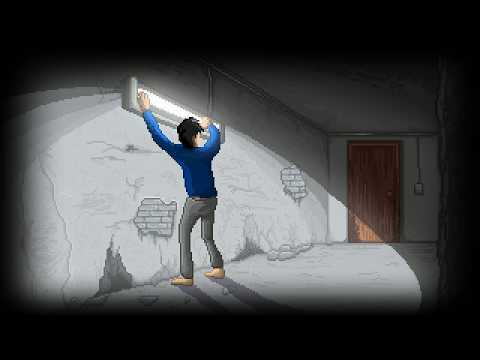 STAY is a game with pixel-art graphics, which will unfortunately scare some closed-minded gamers off, but I ask that you at least check out the trailer. The trailer sells the thrilling elements of the game. It really took me a lot of digging to discover STAY, and I’m here to tell you to at least look into the game. STAY has the potential to be a sleeper hit gem of 2018, both overall and in its genre. Milanoir is about a man named Piero, a convict released from prison who is seeking revenge against the people who framed him. Rarely do I come across games that tickle my interest like Milanoir. This is another game with a trailer that is so well put together that it makes you appreciate what indie games can do, even without playing it. 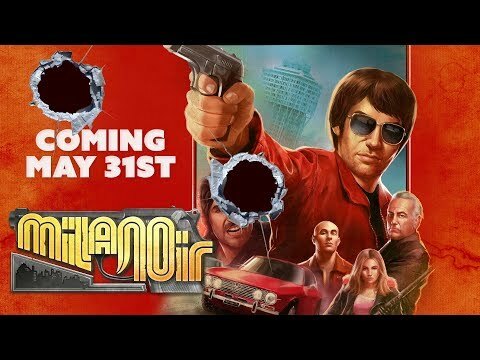 The action and storytelling presented in Milanoir looks incredibly intriguing, with voice acting that sets the tone very well. Milanoir should not be overlooked by anyone. Etherborn falls under the category of games we’ve known about, but probably forgot about. 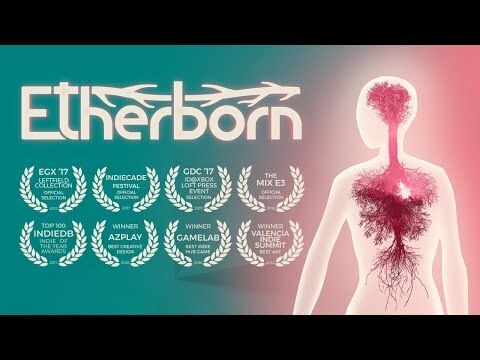 As a sucker for puzzle games, Etherborn quickly drew my interest, but its graphical style and gameplay within the graphics that sets it apart from other puzzle games. Puzzles designed around 3D gravity-shifting of levels, along with platforming as a shiny vibrant person helps brings the game to life. The soundtrack is even very appealing. If you haven’t already, keep tabs on Etherborn. 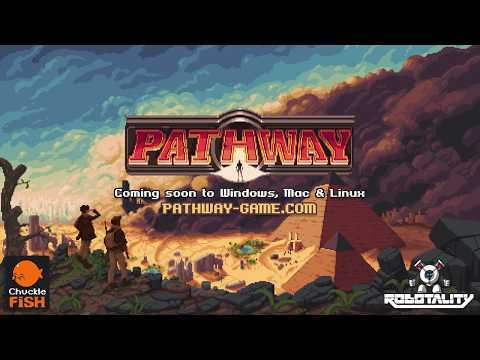 Pathway is a game that is under the radar right now, but I feel you will soon be as pumped for this game as I. The trailer for Pathway shows off the game in an appealing 16-bit pixel turn-based format, with lots of exploration. We don’t know a whole about Pathway at the moment, but even with what we already know this is quickly near the top of my most anticipated games of 2018. Pathway boasts that players will never experience the same story and encounters. What peaks my interest more are these skill trees mentioned in the game’s description, but we haven’t seen them yet. If you are a sucker for these strategy turn-based games like me, Pathway is a must anticipated game.